On Tuesday, Sept. 29, Henderson County Sheriff’s Office Deputy Kenny Collard was dispatched to a burglary in progress in the Beachwood Estates sub-division. Witnesses gave a description of a vehicle leaving the scene. The vehicle was located and stopped in Trinidad by Henderson County Precinct 5 Constable Brad Miers and Trinidad Police Chief Chris Simmons. The vehicle was occupied by two white females. Kimberly Costilla was arrested and charged with burglary of a habitation and possession of a prohibited substance in a correctional facility. The second female fled the scene but has been identified. 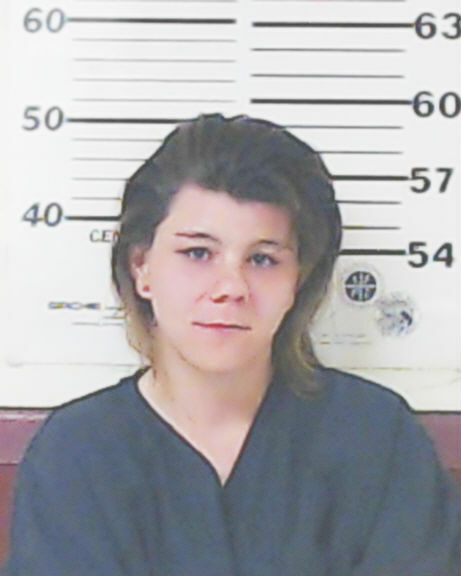 The Henderson County Sheriff’s Office will seek an arrest warrant for her. Anthony Abernathy was seen near the scene of the burglary as well and it was later determined that he allowed the females into the residence. 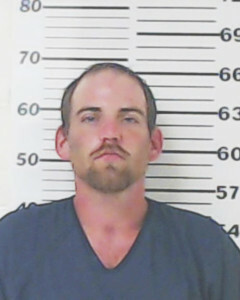 Abernathy was arrested by Collard and charged with burglary of a habitation. 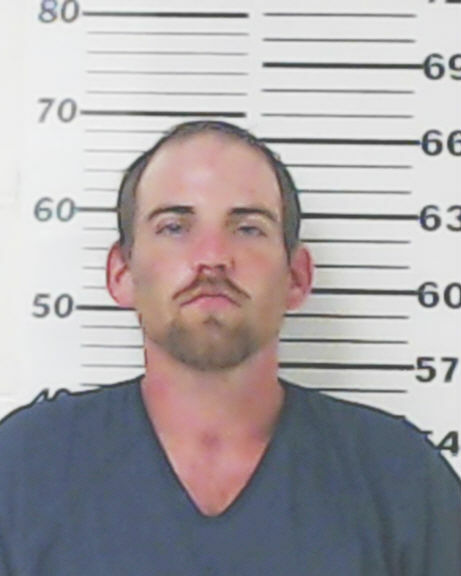 Both were transported to the Henderson County Justice Center in Athens. Burglary of a Habitation is a felony of the second degree and Possession of a Prohibited Substance in a Correctional Facility is a felony of the third degree. If you are have been charged with burglary you might be interested in someone like this philadelphia criminal lawyer to help you with your case. Their bonds had not been set at press time.